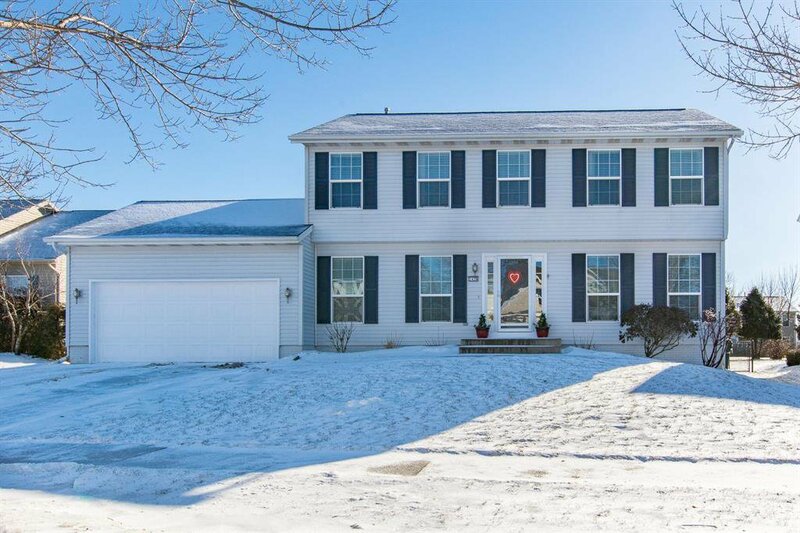 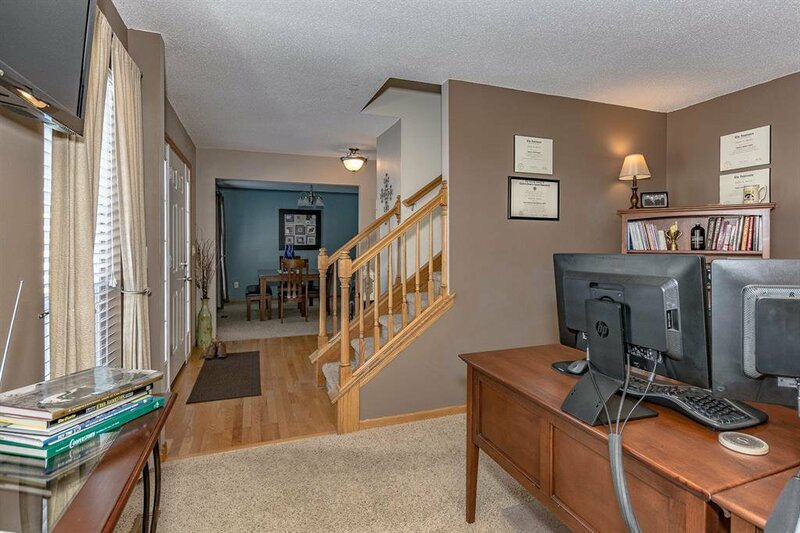 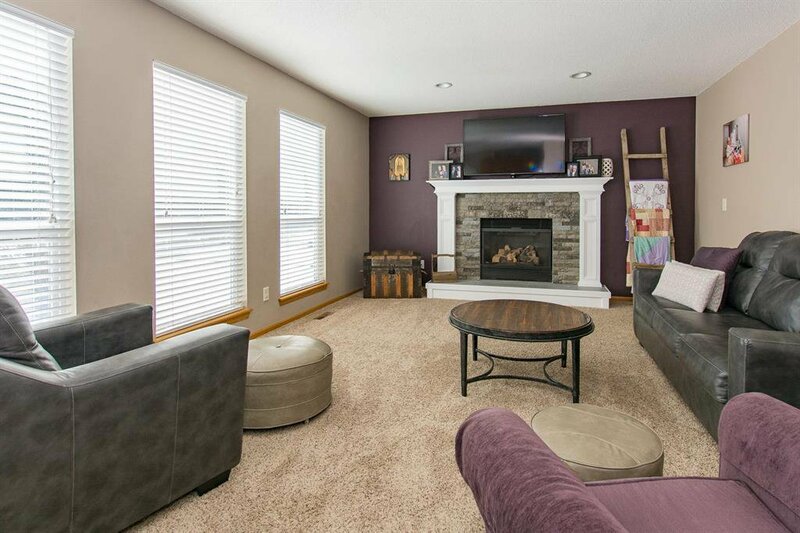 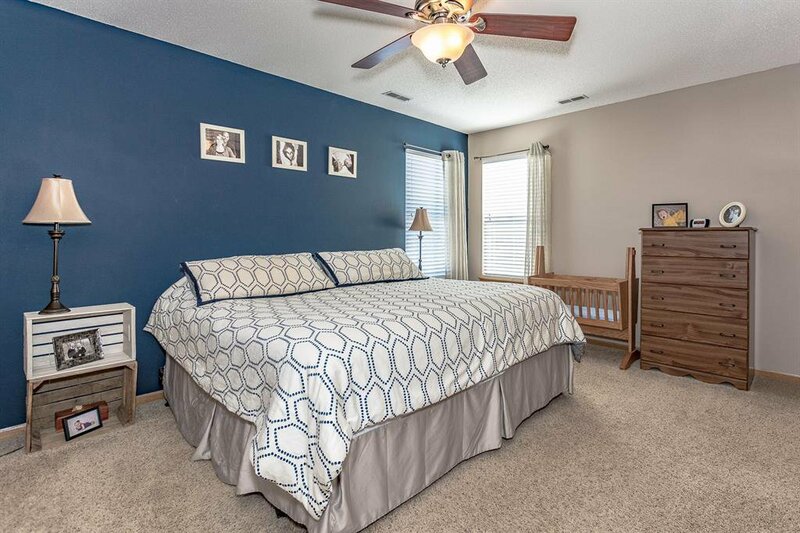 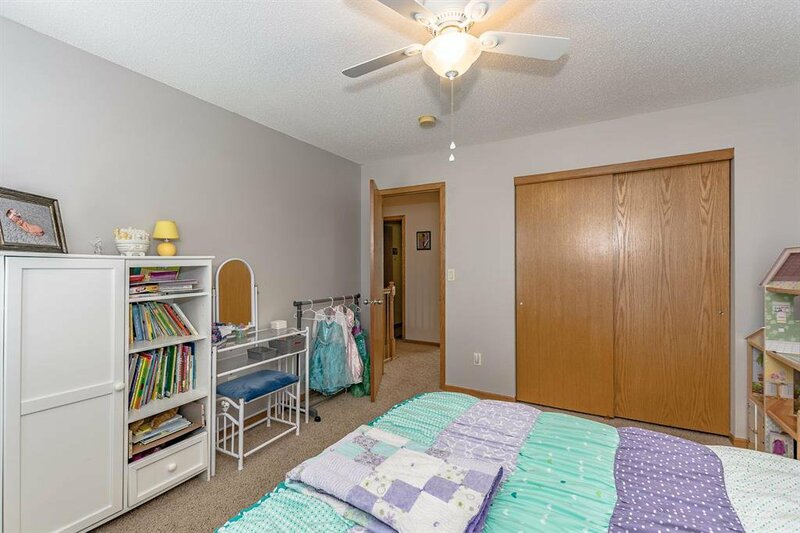 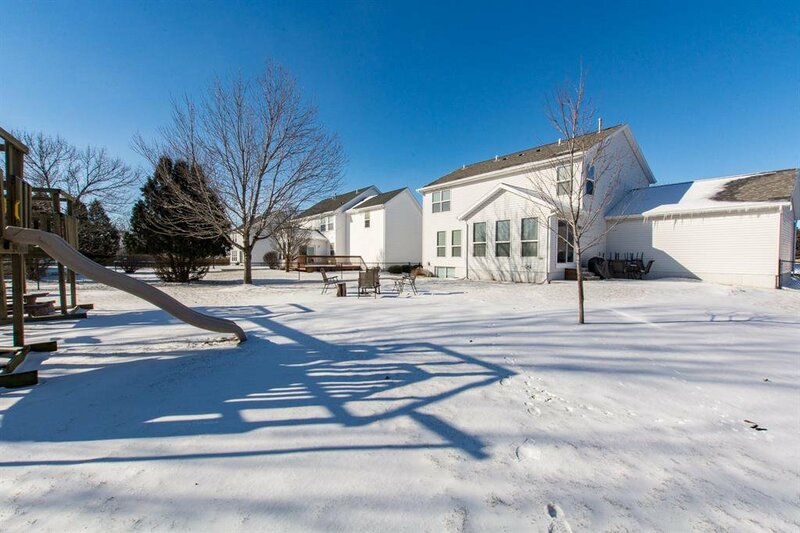 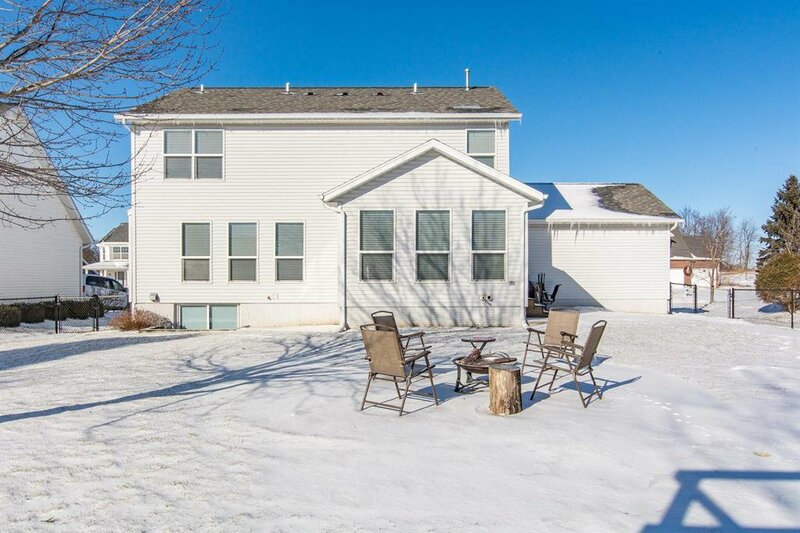 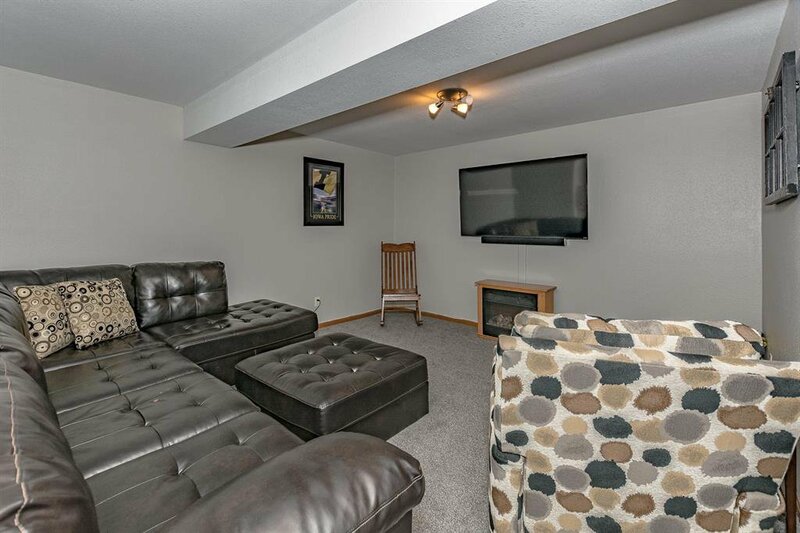 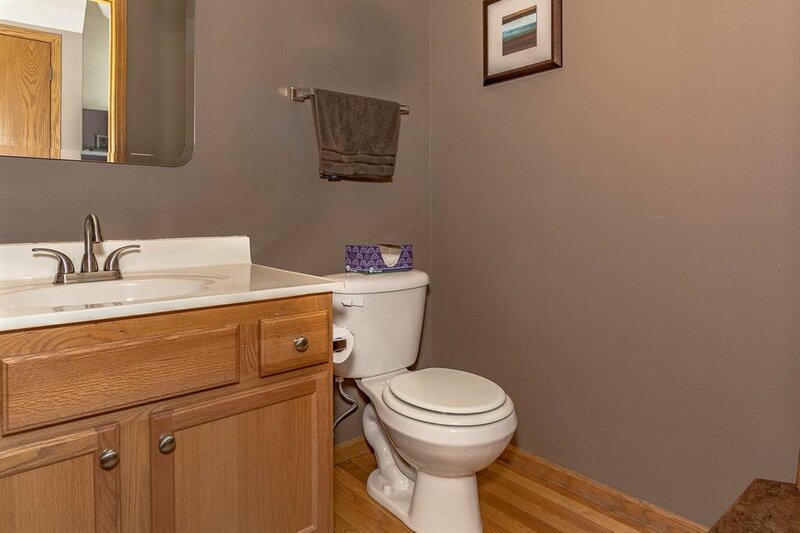 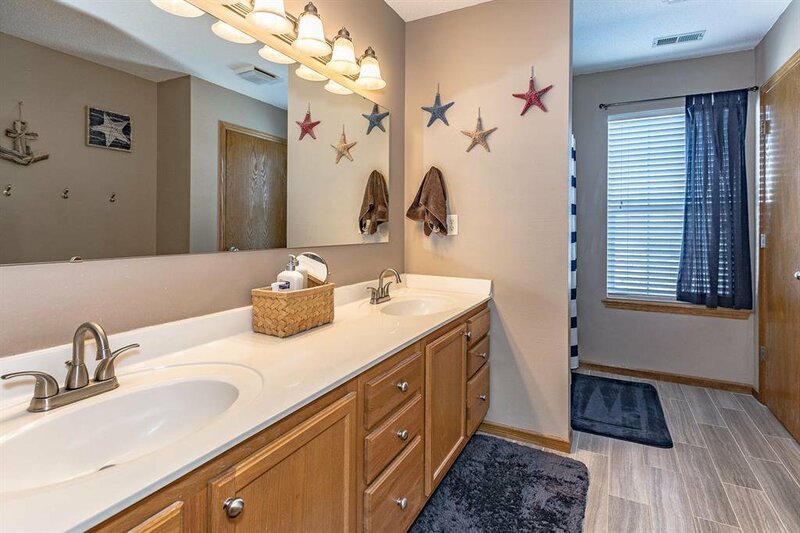 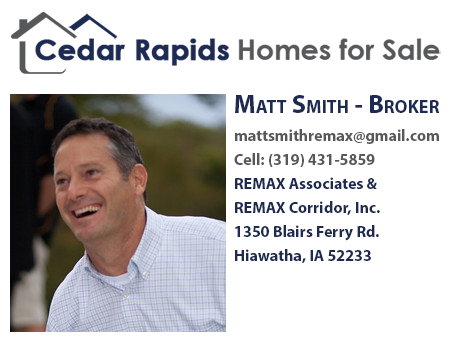 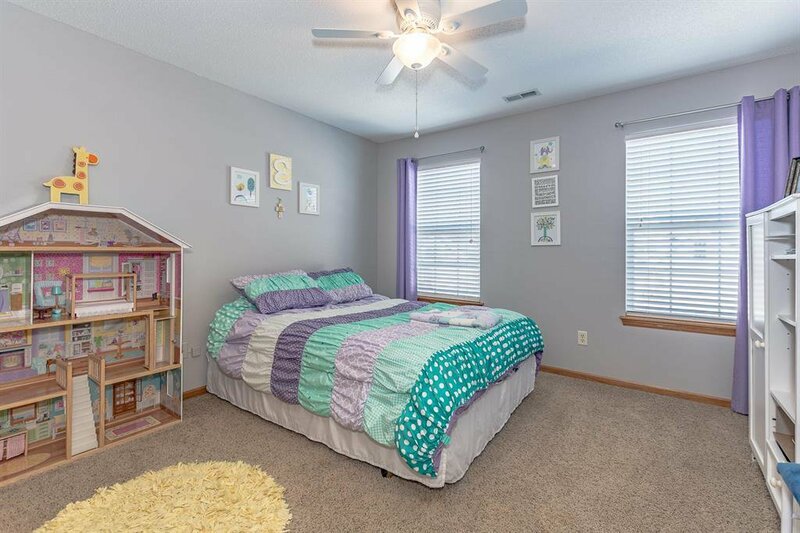 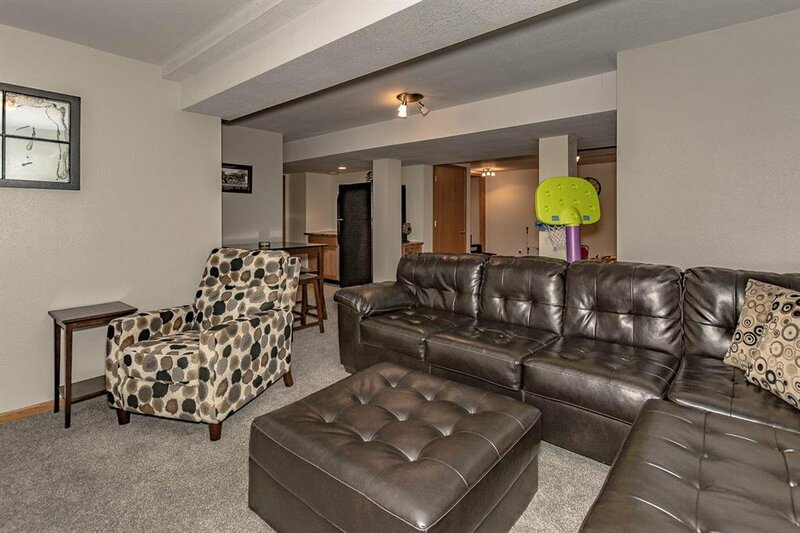 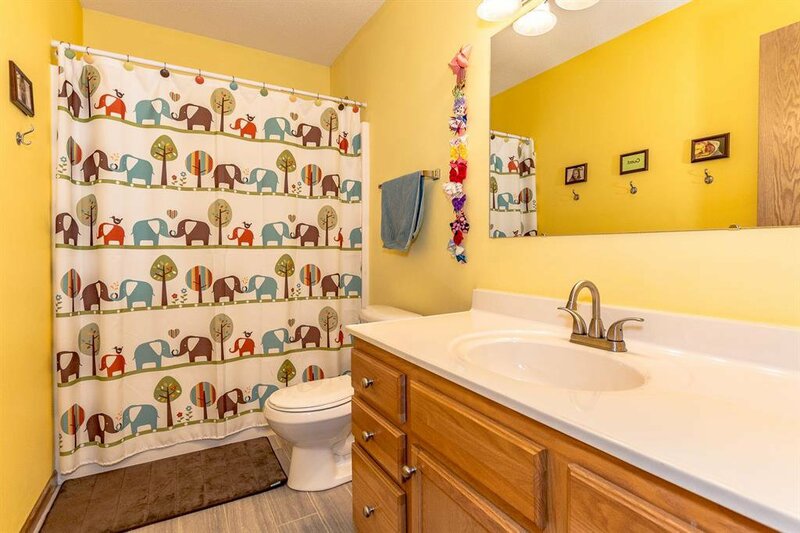 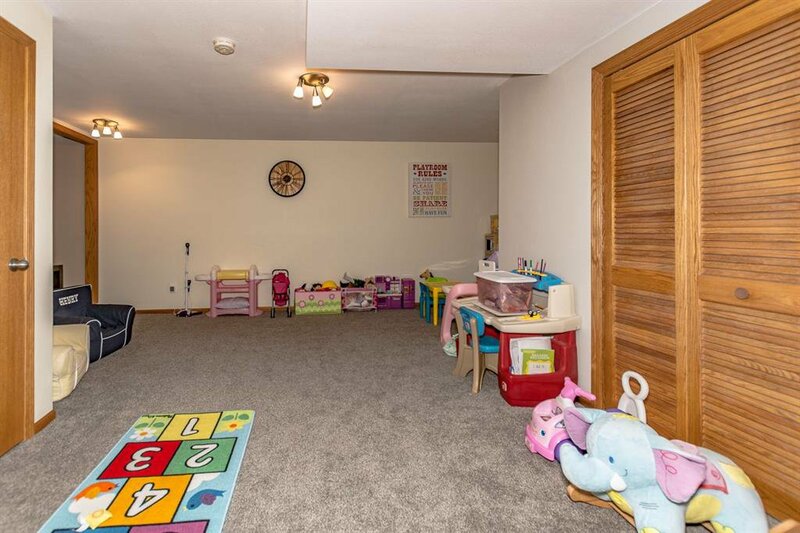 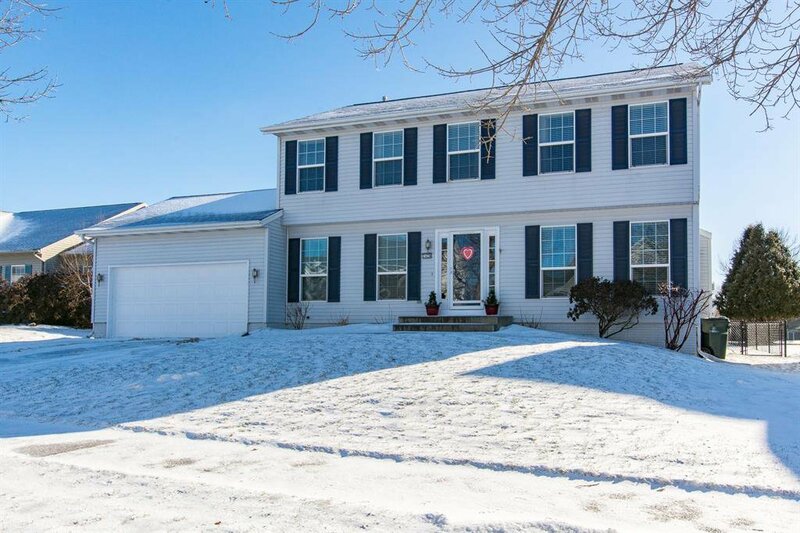 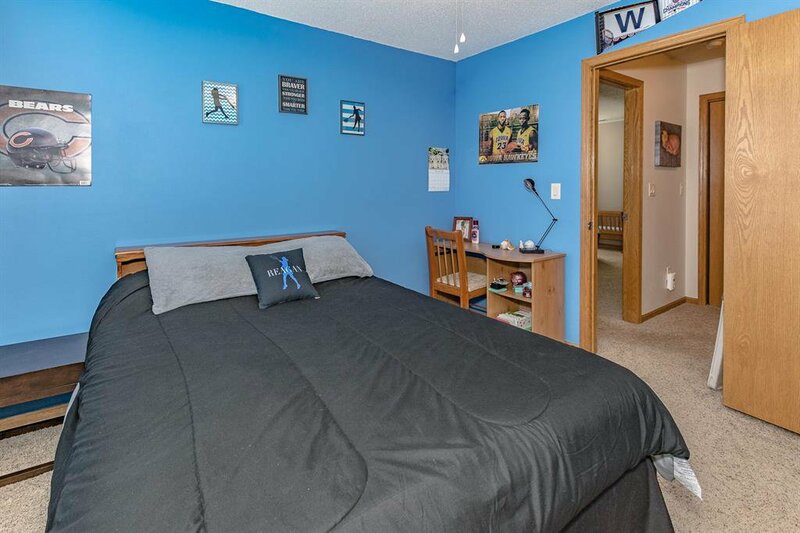 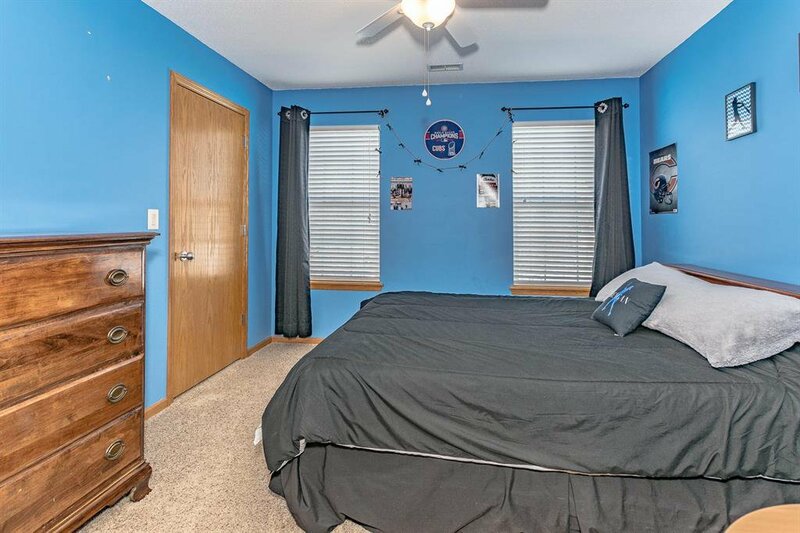 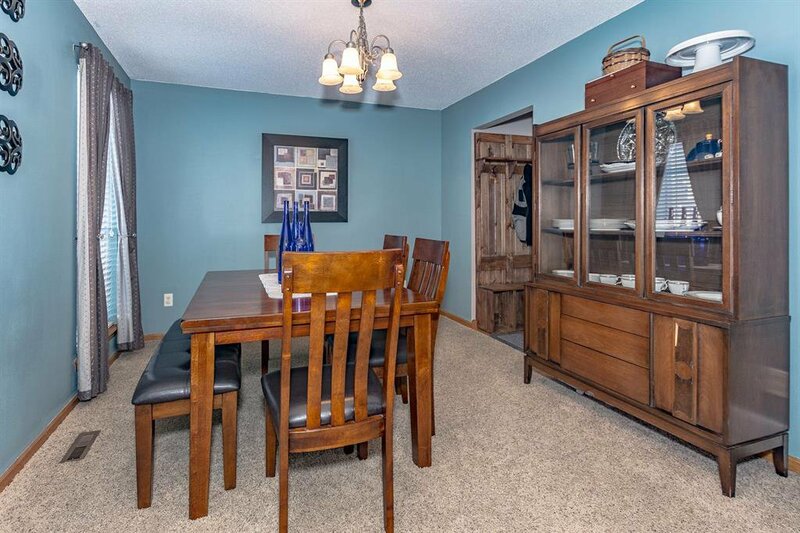 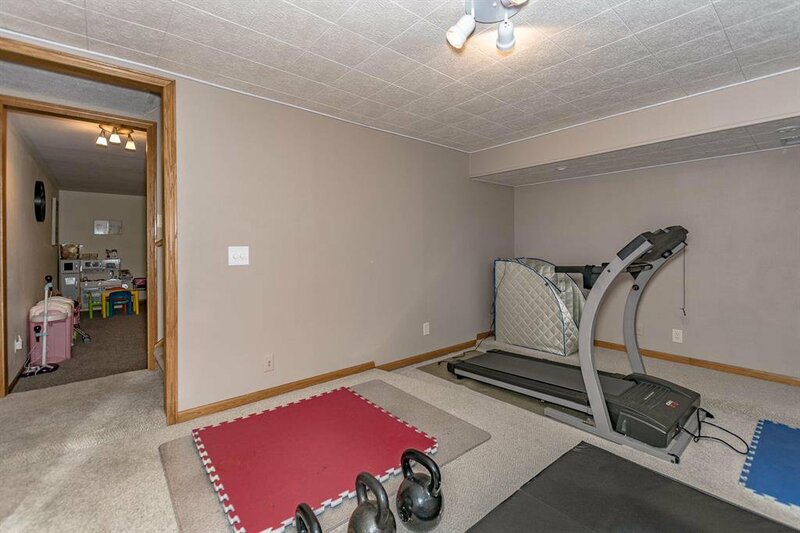 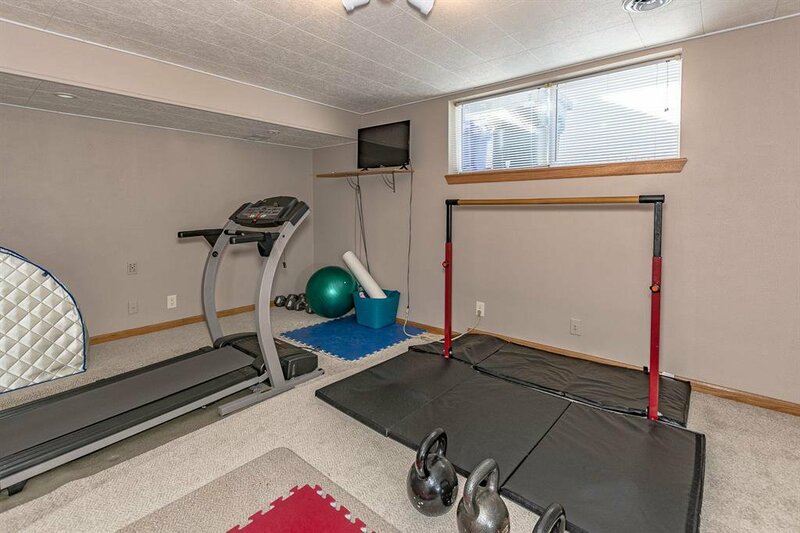 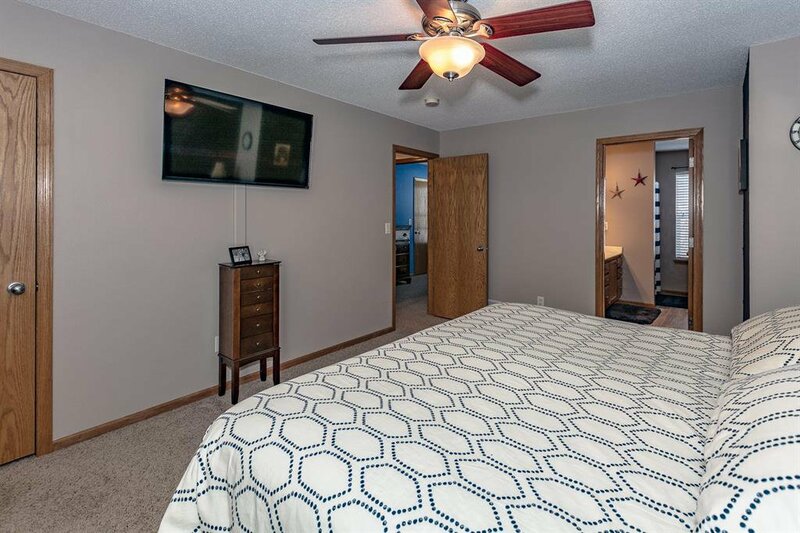 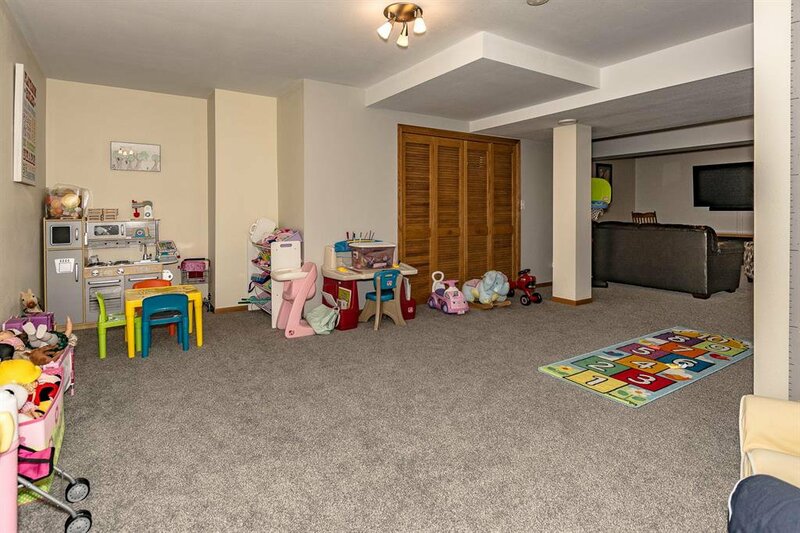 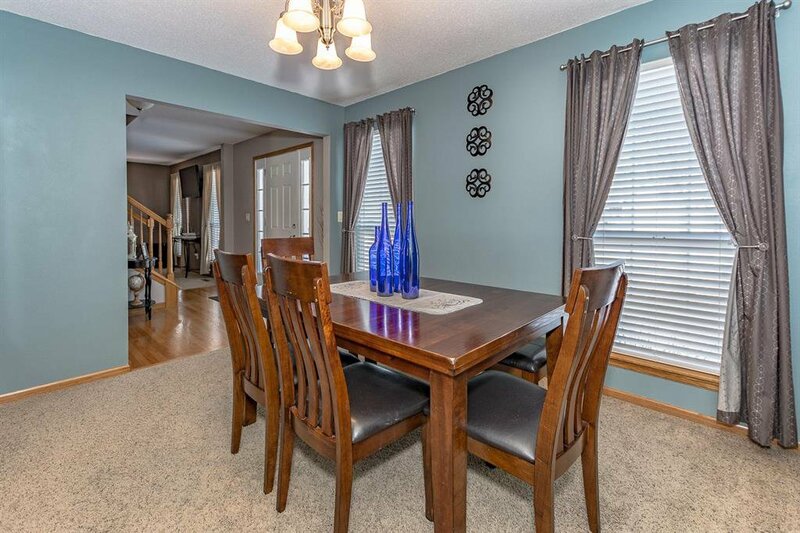 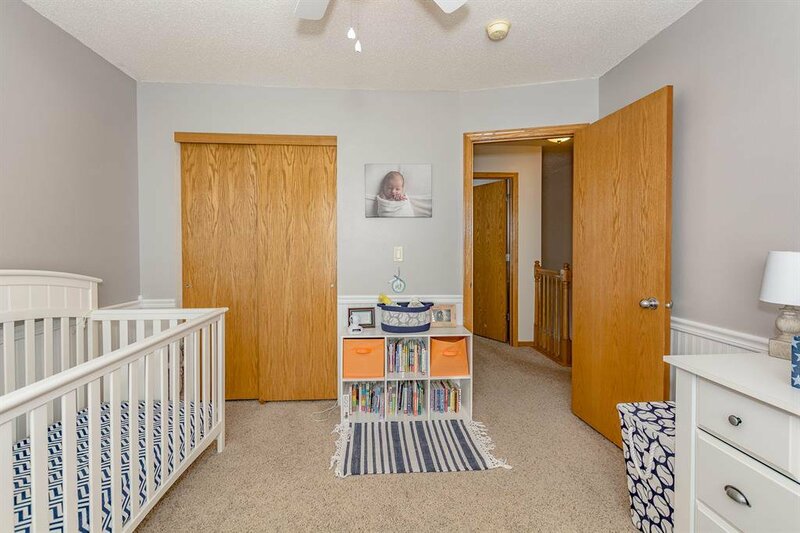 This well-maintained and freshly painted home is located in a desirable NE Cedar Rapids neighborhood. 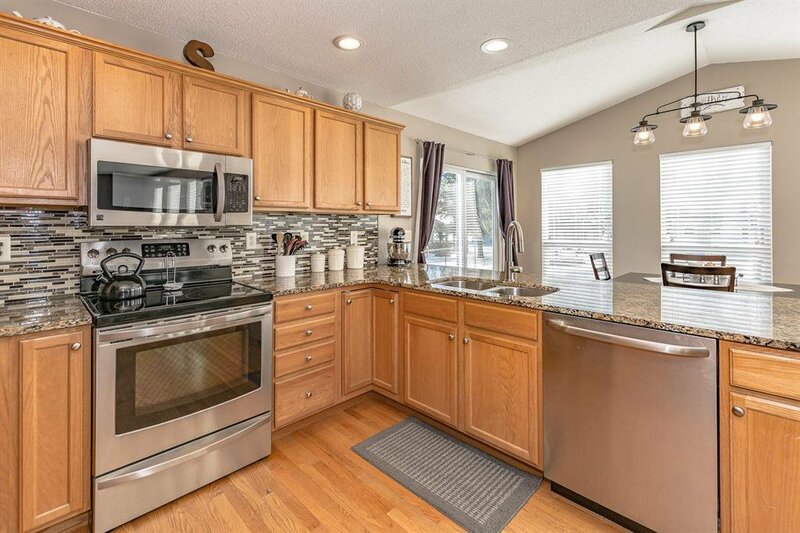 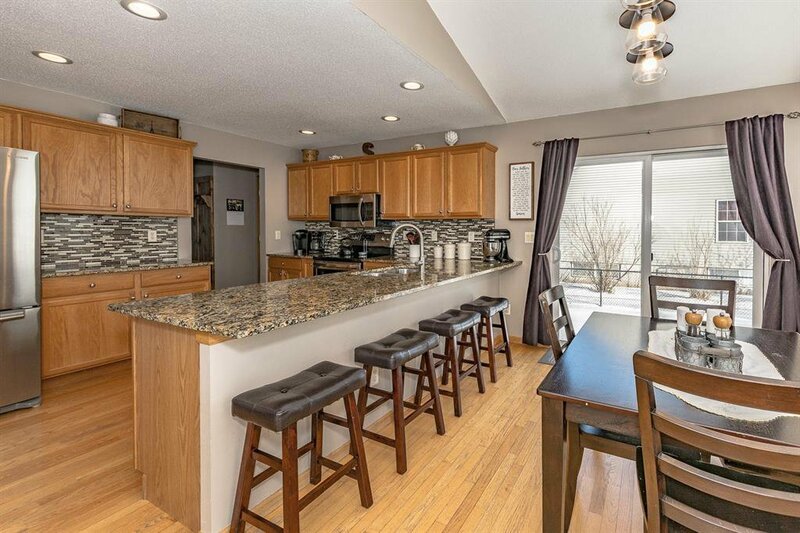 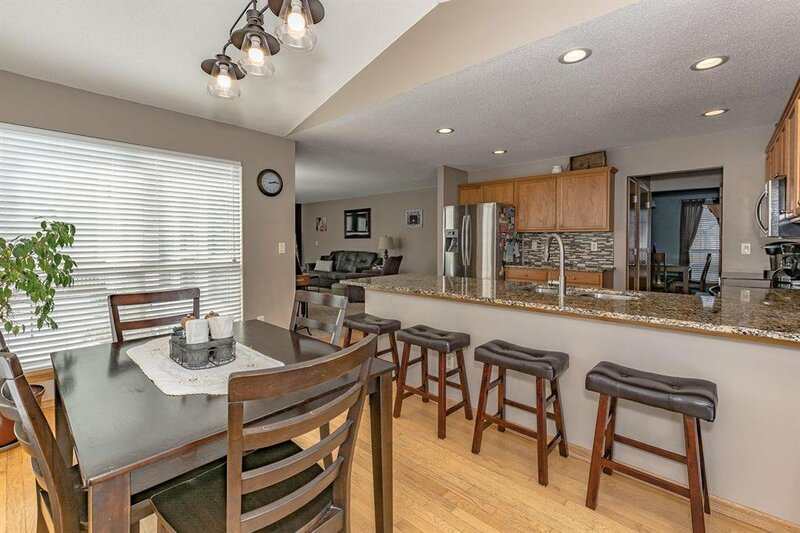 The kitchen has been updated with granite counter tops, backsplash, faucet/sink, and garbage disposal. 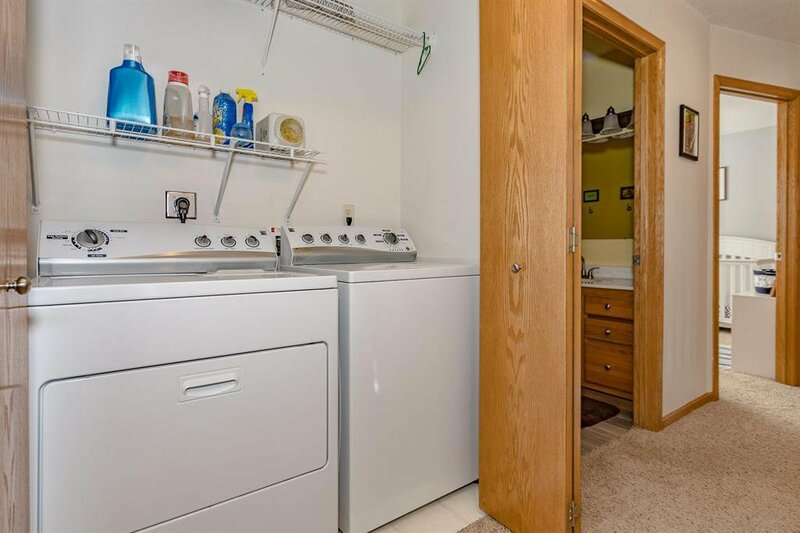 The kitchen also features new refrigerator, oven and dishwasher. 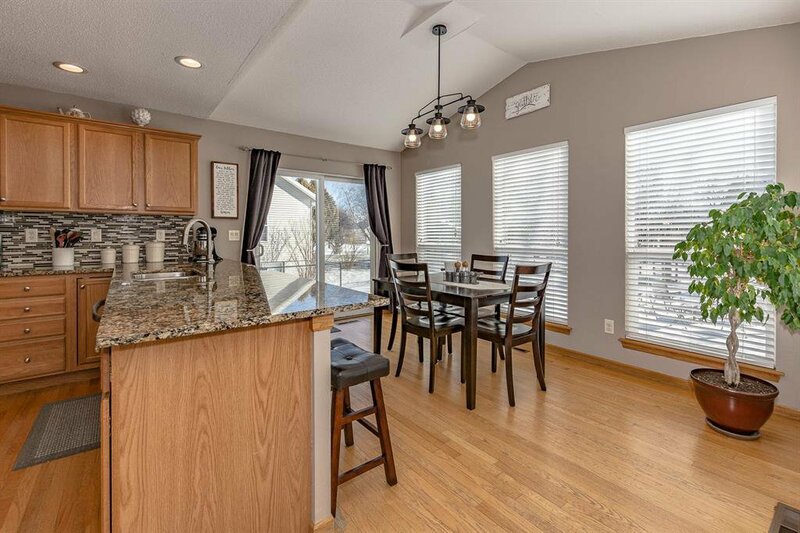 There have been can lights added to the kitchen as well for extra lighting. 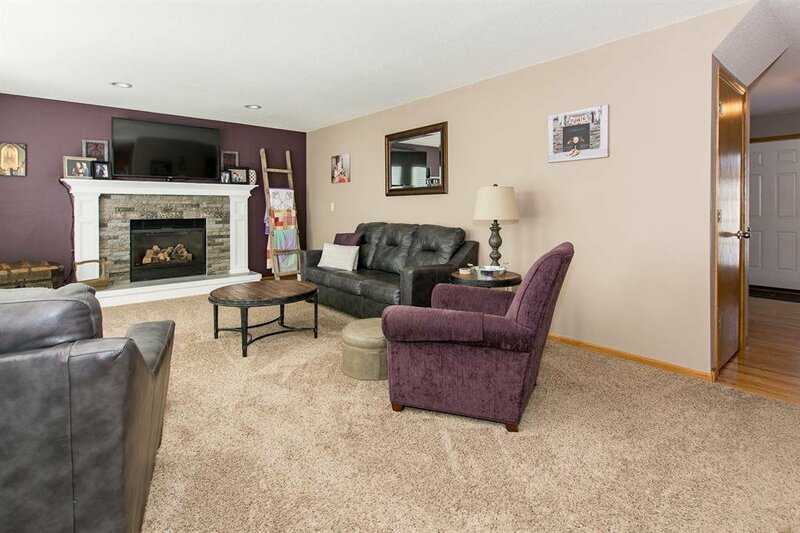 The fireplace in the family room has been updated with a new stone surround. 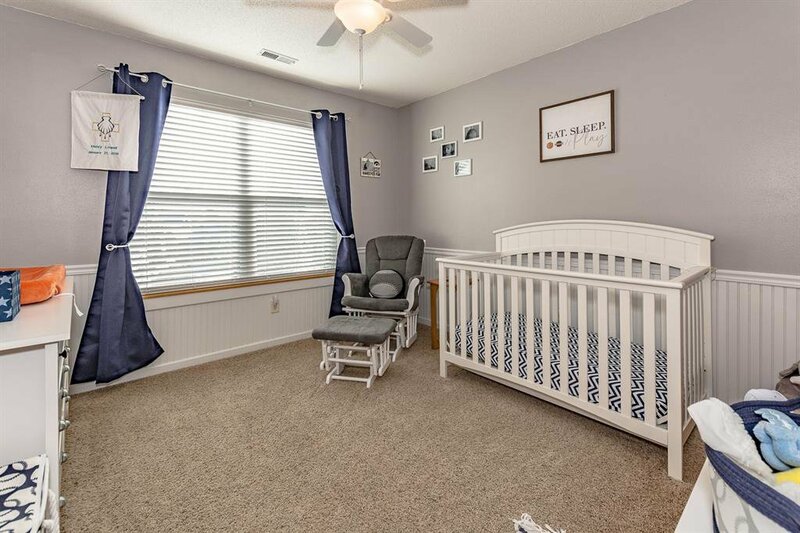 There have been new blinds in the home as well. 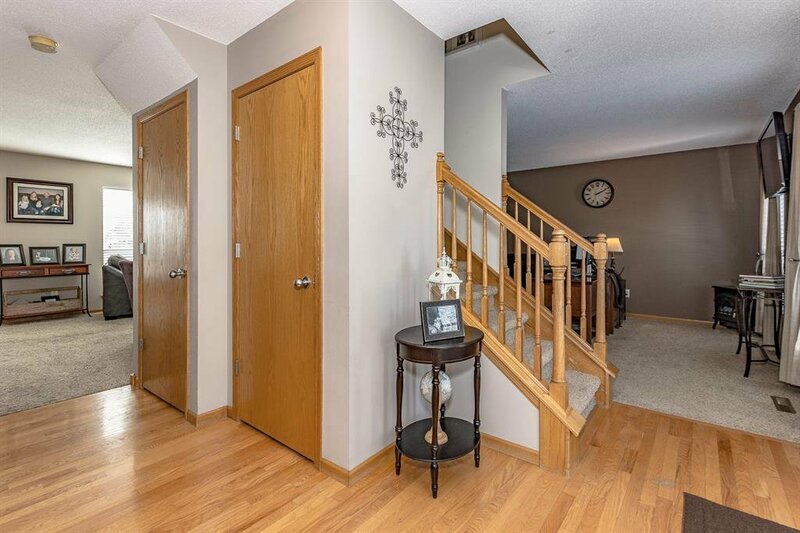 The basement carpet has been updated along with the stairs leading to the basement. 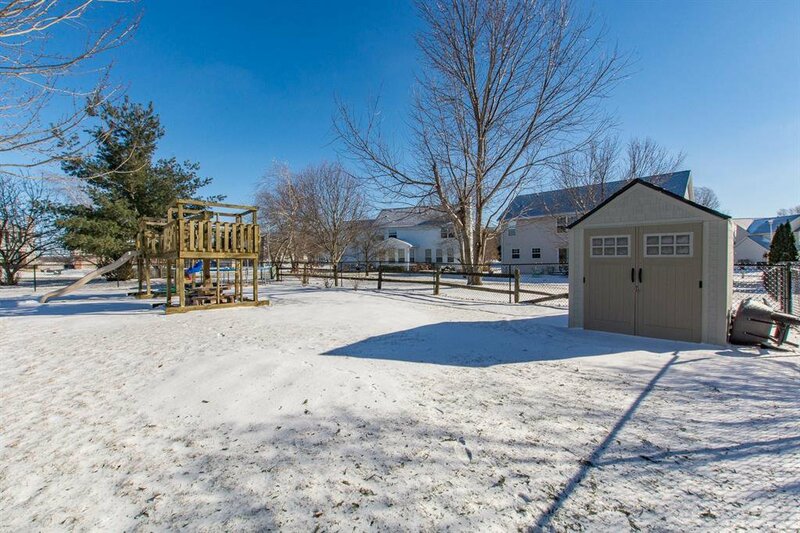 The property features a fenced in yard along with a garden shed in the backyard. 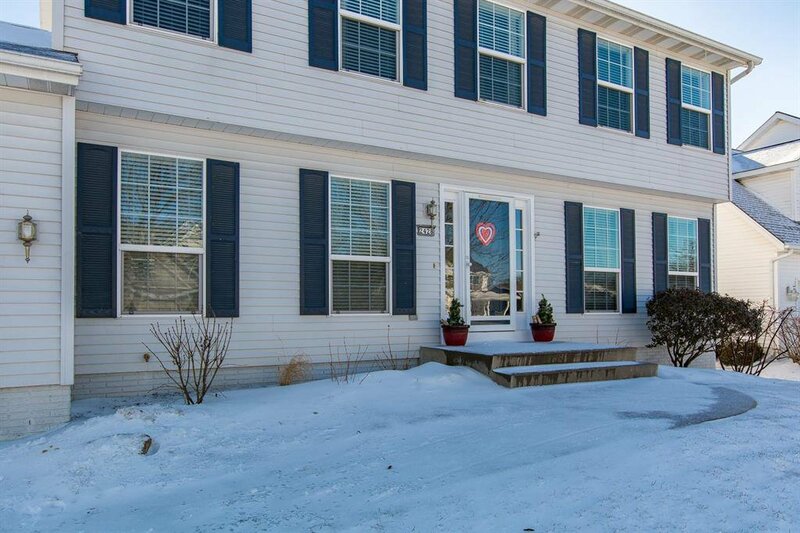 Feel free to schedule a showing on this well maintained property!! 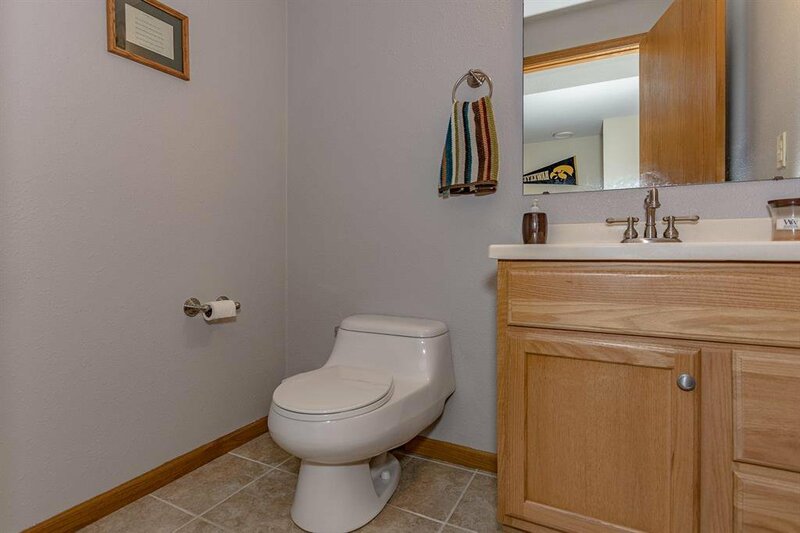 Listing courtesy of IAHomesRealty. 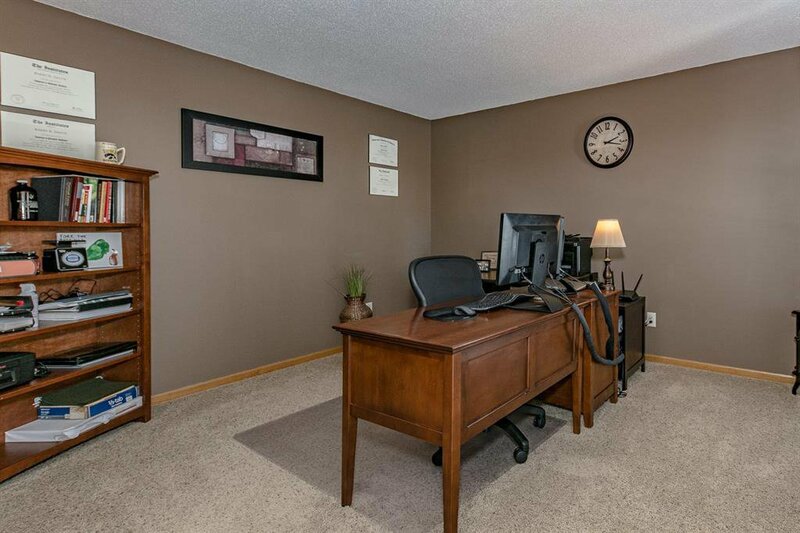 Selling Office: Pinnacle Realty LLC.